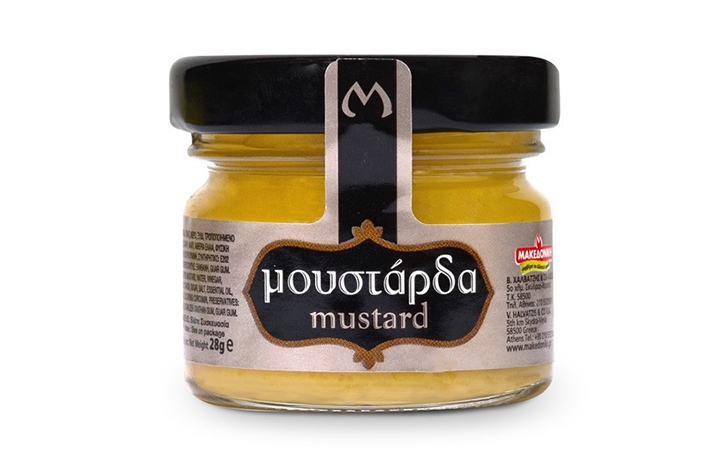 In 1972 established by Vlassis Halvatzis in Greece the company started its activities in dealing with canned food, vegetables, jams and condiments. By 1980 they had relocated to the area of Nea Filadelfia, Western Attica. In 1993 they established their first production unit in a land of 2000 sq.m. 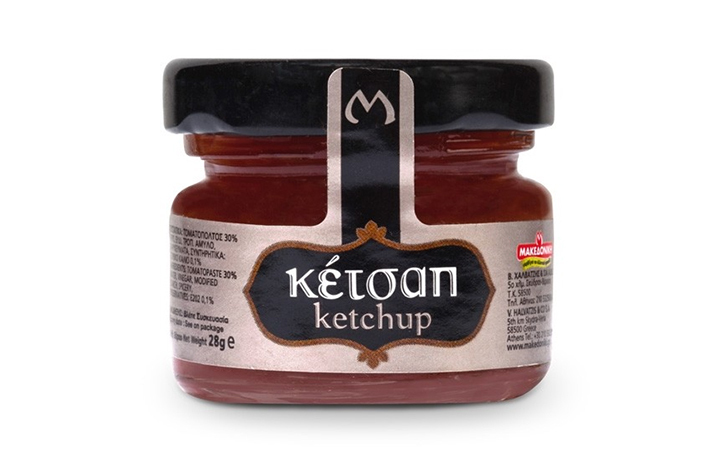 in Aspropirgos area (West Attica) but in 1997 relocation and expanded their production unit in the area of Rizo Skydra (West Macedonia) in a land of 25.000 sq.m. where they continue to exist until today. During the recent years, they are continuously expanding their infrastructure by adding a biological treatment unit, new machinery equipment and new warehouse areas. Every day they strive for the best so that they can exceed the expectations of their customers, consumers, partners and suppliers. Through certified quality procedures they have strict quality controls in every phase of the production, so that they achieve to guarantee final products of excellent quality. The company is certified with the most modern quality certificates ISO 22000, BRC. 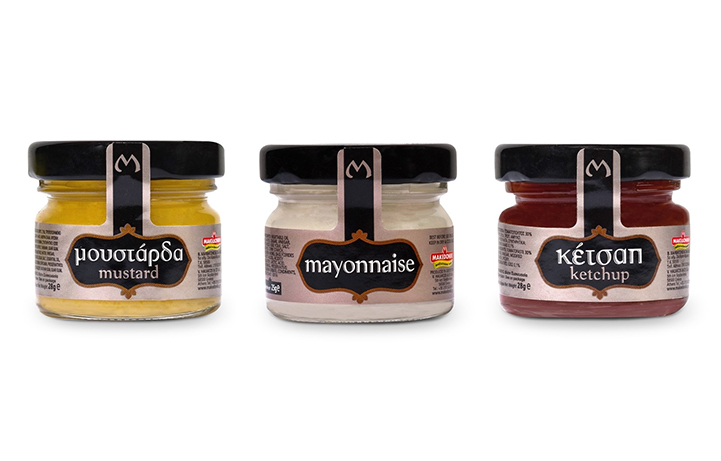 Londou Trading became the exclusive distributor of Makedoniki Condiments in 2016 and since then imports and distributes them with great success in the Cyprus Ho.Re.Ca Market.